Welcome can get dressed up for corporate and upscale environments, or be casual for guest seating, auditorium, and dining uses. It’s complete portfolio of styles, configurations, materials, and upholstery to harmonize with almost any interior architecture. 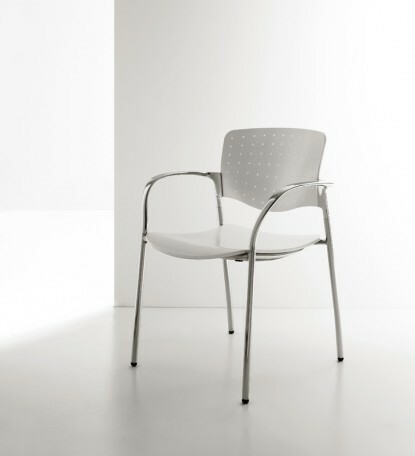 Pricing includes an arm frame, wood seat, wood back (77 holes), with standard finishes.